An intensive, vitalizing nutritive-emulsion that gives the skin a maximum moisture, regenerates and improves skin‘s resistance and surface structure while soothing skin. 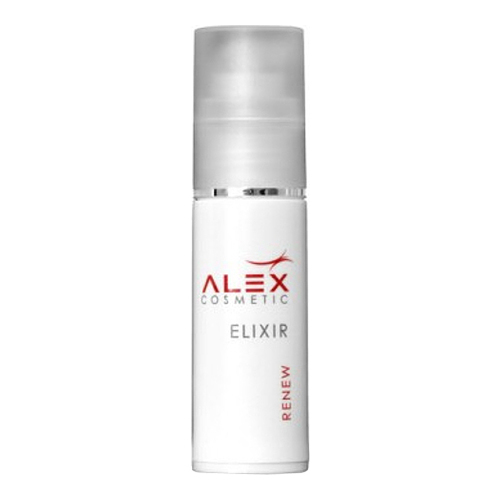 The Elixir is one of our bestsellers and convinces with its active formula and an inimitable scent. Wheat germ extract, hyaluronic acid, valuable oils and vitamins provide long-lasting hydration and regenerate the skin. The surface structure and resistance of the skin is improved. For a velvety soft skin feeling. In professional circles, the Elixir is affectionately called "iron". The high proportion of regenerating and hydrating active ingredients fills the skin's moisture deposits for a long time and cushions fine lines and wrinkles from the inside. The very rich texture is easy to spread and gives the skin a smooth and smooth appearance. • Apply a few drops morning and evening to face, neck and decollete.